Say what? Voice assistant for restaurants? More press quoting Ted and Michael. Well, first, voice is natural and easy to use, and consumers have been using microphones embedded in mobile apps for years. Then, Amazon invented Alexa and Google announced Google Home, using its amazing Google Assistant speech recognition software that has 95% voice recognition. Now, there are over 100 million voice assistants (Gateways) in use, expected to grow to 275 million by 2022. Not to mention the billion voice access points available today! This is huge and readily accessible to billions of consumers worldwide. This new market opportunity paves the way for voice entrepreneurs to develop applications on these platforms. 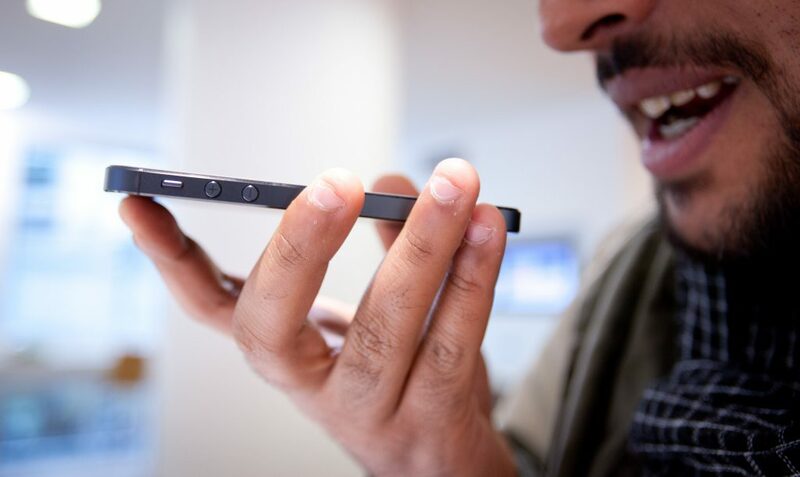 According to ComScore, by 2020, over 50% of all search (mobile and browser) will be voice enabled. Moreover, About 30% of all searches will be done without a screen by 2020, per Gartner. This means if your business is not discoverable on these voice gateways (at home, office, mobile or even in the car), you are invisible to those millions of hungry consumers that use voice gateways to search for anything; including food, which is our bailiwick. In the restaurant industry, being found is a very import to remain relevant and accessible to your customers. Because people think of what they want to eat first before deciding where to go get it, voice-enabled superior food-centric search is critical. This is called Zero ranking; being the first and only result has a 70% chance of an action being taken. This action can be to visit the restaurant or, with our forthcoming conversational commerce portal, placing a voice order. Simple and powerful new scales channel that operators should embrace today. When you type a query into a search engine, hundreds of options pop up. It’s different with voice. When people engage in a voice search using a digital assistant, roughly 40 percent of the spoken responses today (and some say as many as 80%) are derived from “featured snippet” within the search results.In search speak, that’s position zero. When you are that featured snippet in an organic search, that’s what the assistant is going to default to as the spoken response. Google and Alexa don’t respond with the other ten things that are a possibility on that search page. Just the one. In a multimodal environment, like on Orderscape’s food-centric search new food search action now available on Google Assistant (“Talk to Orderscape”), many options are rendered, however. When you consider how voice works, it’s clear why position zero is becoming really important, because, while you might be number two in the text-based searches, you’re getting little to no traffic if people are engaging with intelligent agents and listening to the spoken response being selected. Voice searches have become a significant portion of web traffic – both on mobile devices and through home virtual assistants like the Amazon Echo or Google Home and Assistant. Approach SEO From a Different Angle. Unlike traditional SEO that focuses on short and concise keywords, voice searches often take the form of a query and can be much longer than a traditional Google Search. Google renders a broad array of results, not necessarily what you are looking for. The ability of voice search marketing to increase local traffic cannot be overstated. Many times, people who are using voice search are on the go and looking for local results that they can take advantage of right now. The voice economy is real and here today, not five years from today. 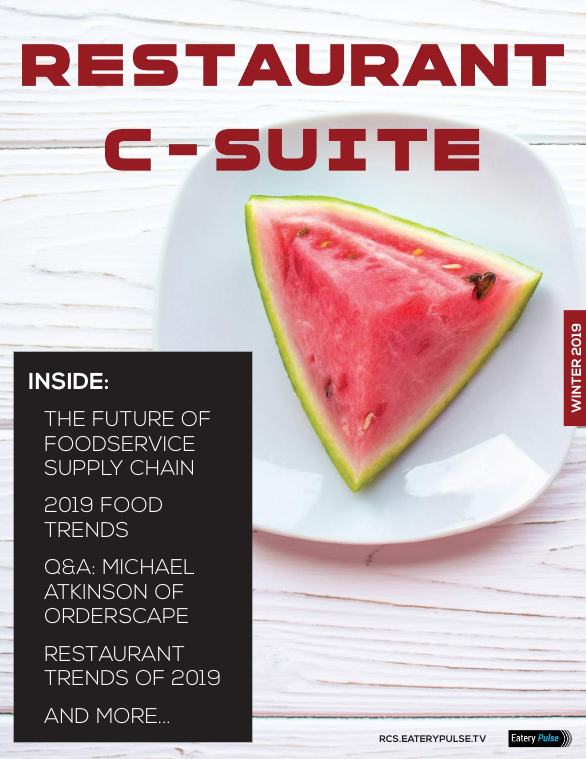 Orderscape is now offering restaurant brands who are integrated with a qualifying food ordering portal or platform, a free menu voice readiness service, and a free listing on our restaurant marketplace. We believe restaurants and their menus must be readily assessable and their menus must be voice-enabled for both food-centric search and then, for voice food ordering, which again, is coming soon. This is a new sales channel for customer engagement, search, discovery and commerce, so take advantage of Orderscape’s offer. Free is only available to those forward thinking brands that want to remain relevant and keep pace with how consumers use technology today. Hop on it! Contact us at info@orderscape.com today to learn more. No time, so let’s wait. I hear this a lot from operators when they are evaluating technology for their restaurants…they say “I don’t have the time, so let’s wait for when the time is right and we are passed all the other initiatives we are implementing right now, and then we will consider something new”. This reminds of when people say they are considering a making a stock purchase when the market is in flux…it’s akin to saying “I’ll jump in the market when the market settles down”. Right, sure you will. The market never settles down and the time is never perfectly right to do anything. You just do it. Or don’t do it. This applies to almost everything – diets, exercise, buying or selling stocks, bonds, real estate, and for corporate decisions on really, anything. I get it. While it is indeed another sales objection to overcome, it is a hard one. It seems there are a lot of restaurant operators evaluating or replacing their point of sales equipment right now and also trying to integrate and centralize all their systems. Good idea. They are also looking to hire forward-thinking restaurant technology experts as CIO’s (Chief Innovation Officer), to help with a “tech-stack” refresh and manage their digital marketing and multiple online sales channels – generally, handle innovation and drive automation with an eye toward sales, cost reduction and better customer engagement and insights. All good to have and it is great to see this finally happing in the foodservice industry. But I am concerned with over-reaching capability and trying to do too much all at once. One brand I know is replacing their POS, digital ordering provider, delivery partner, rewards and loyalty provider, while trying to integrate all systems at once. That is one way to go. Perhaps this is a little aggressive. But, we’re waiting…in line…to bring voice capability when everything is just right. I know of anther restaurant brand waiting until they decide what to do about their delivery strategy before making a decision on whether to have us voice-enable their menus for voice search and restaurant discovery. Deciding on whether to hire 200 drivers or keep a third-party partner is a big strategic and economic decision that could take quite a long time. Meanwhile consumers will be unable to find their menu or learn about the restaurant when using Alexa or Google Assistant. So here’s my point. Knowing this is a real objection, restaurant technology vendors must become good listeners and also be patient. They should also present a viable solution that addresses the brands concerns about timing, budget and roadmap by operating in the background as much as possible, or independently collaborating with other vendors to coordinate implementing multiple solutions with the least about of interruption. For example, Orderscape needs about 1 minute of the operators’ time to start our process of voice-enabling menus for search and commerce. We need just one minute. We have spent considerable minutes developing a business model that frankly doesn’t really require any investment in time by the operator once they say yes. 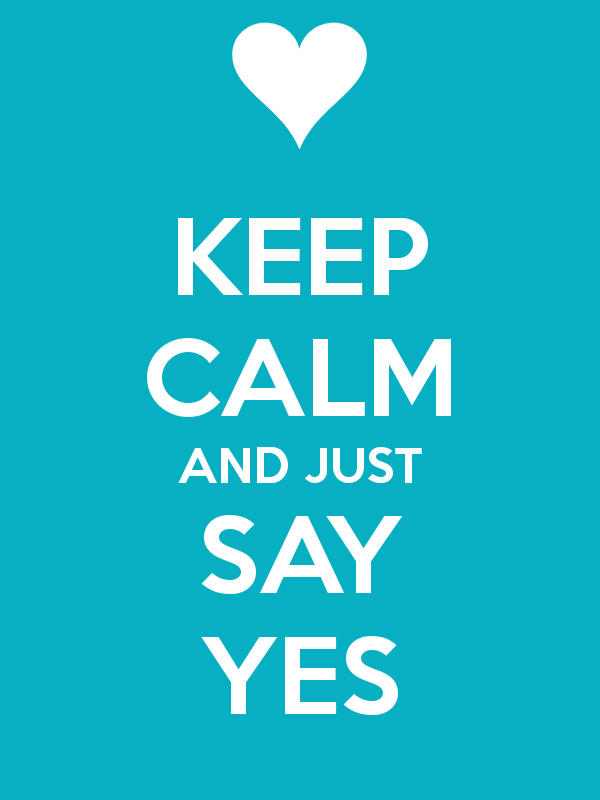 So, our goal is to make even the process of getting to a yes quick and painless and then execute in the background without requiring any commitment in time. So, how about free?